A Violet-approved array of elegant holiday presents that are all about your mother. She has been planning your holiday visit for months, from the social itinerary to the menu (which surely includes your favorite pie), to dog-proofing the house so your beloved Brussels Griffon can feel at home (and her carpets can be spared). Here, a crop of gifts to show your mother how much you appreciate her efforts. Her elaborate bedtime routine is legendary, so butter her up with this luxe, nightstand-friendly beauty set. Her glassware collection is outdone only by the drinks she makes to fill it. 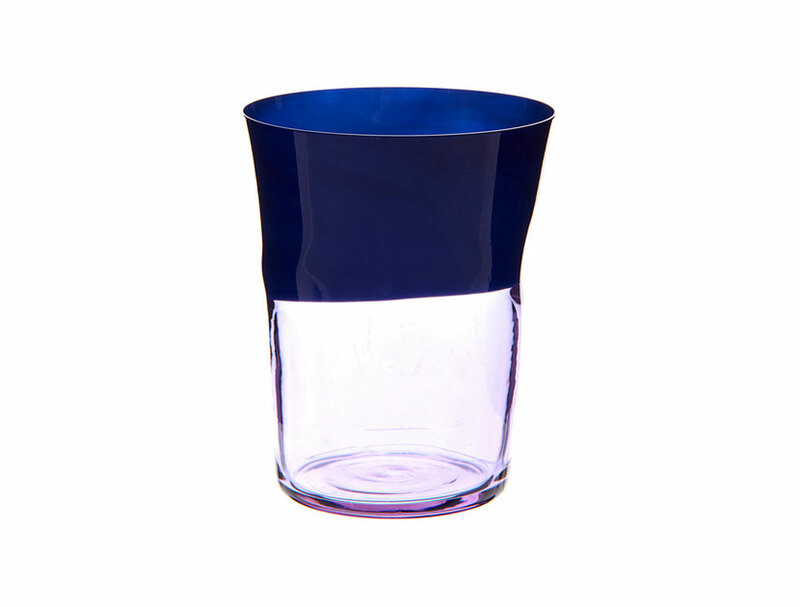 Nason & Moretti’s colorful Murano glass tumbler is just the thing to add to the festivities. Because she’s probably already looking forward to your next visit. 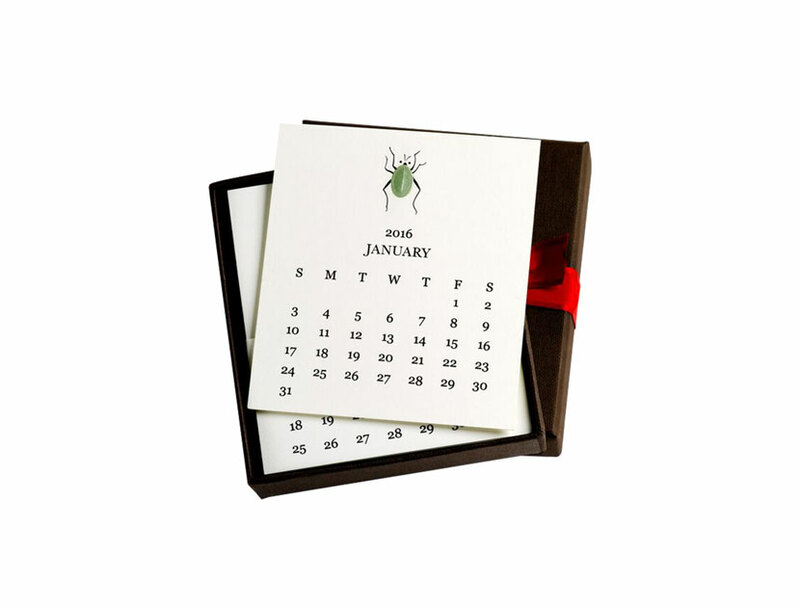 Circle it in this mini calendar for an extra-thoughtful touch. What could be a more perfect addition to her famous country-breakfast spreads than one of these fruit-shaped marmalade jars? Home for the holidays means hot toddies by the tree and games around the table. 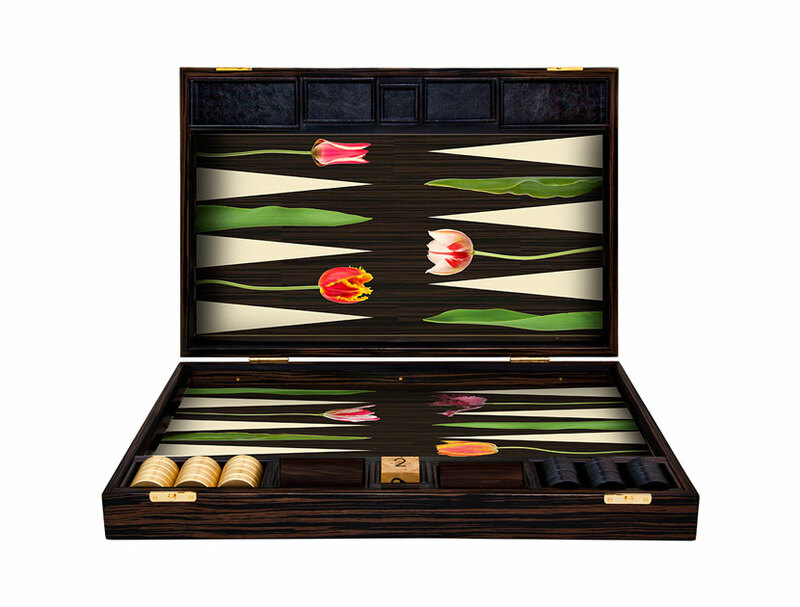 Up the ante with this custom backgammon board. 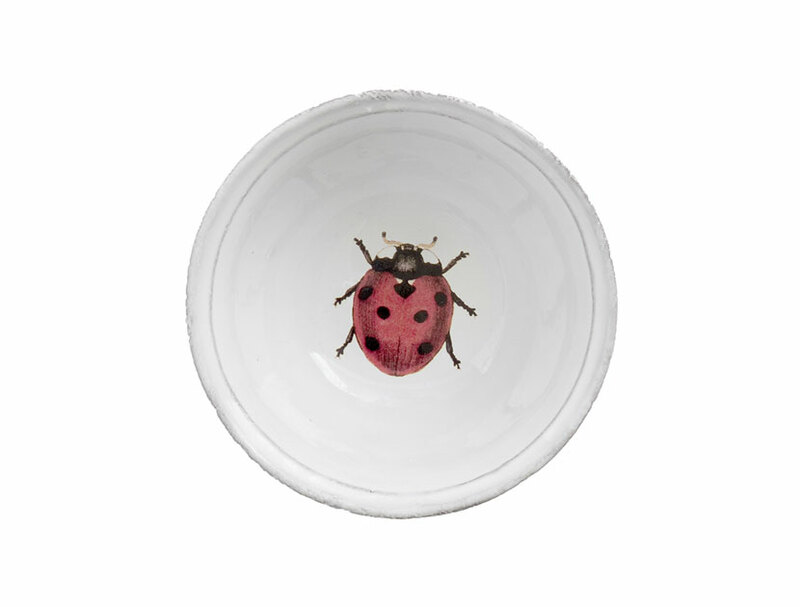 She’ll love a hand-painted rendition from Alexandra Llewellyn, but what she’ll love even more is spending some quality time engaged in a good match with you. Her bijoux collection rivals the Queen’s, and she prefers to take her breakfast meetings at Tiffany’s. 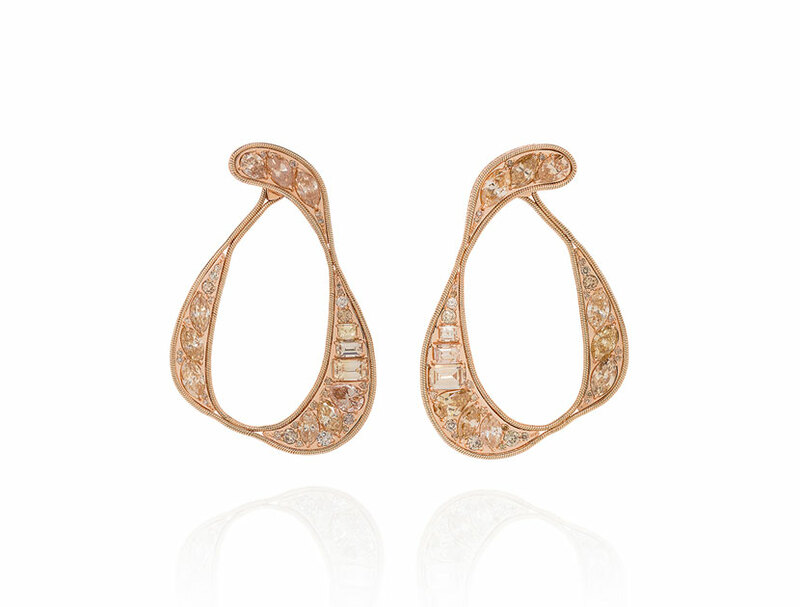 And although she is hard to impress, she can’t help but be bowled over by these beauties from up-and-coming jeweler Fernando Jorge. Two things she can’t live without: chocolate and travel, in that order. 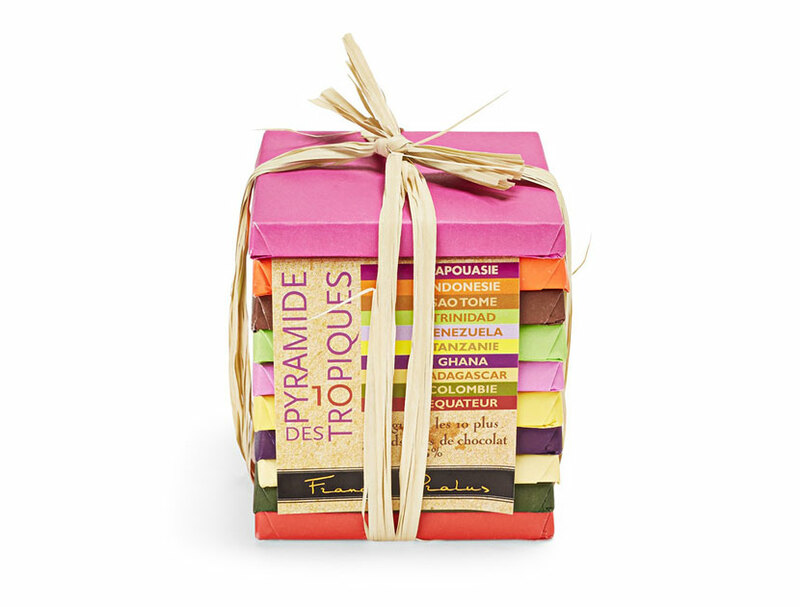 Indulge both with French chocolatier François Pralus’ tropical gift set, which features beans harvested from warm places all over the world. 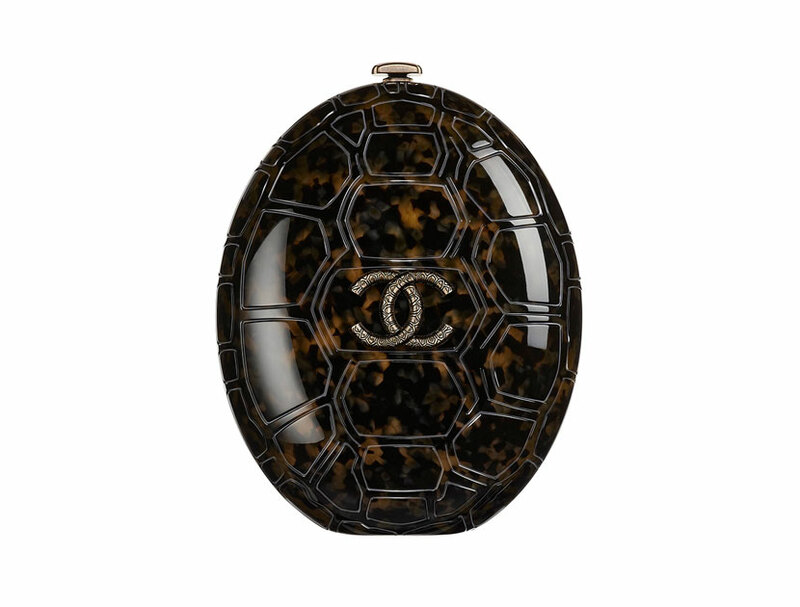 The fashion enthusiast and Chanel devotee will rejoice at this stunning new tortoiseshell clutch, which she’ll gleefully trot out for all her New Year’s Eve parties. 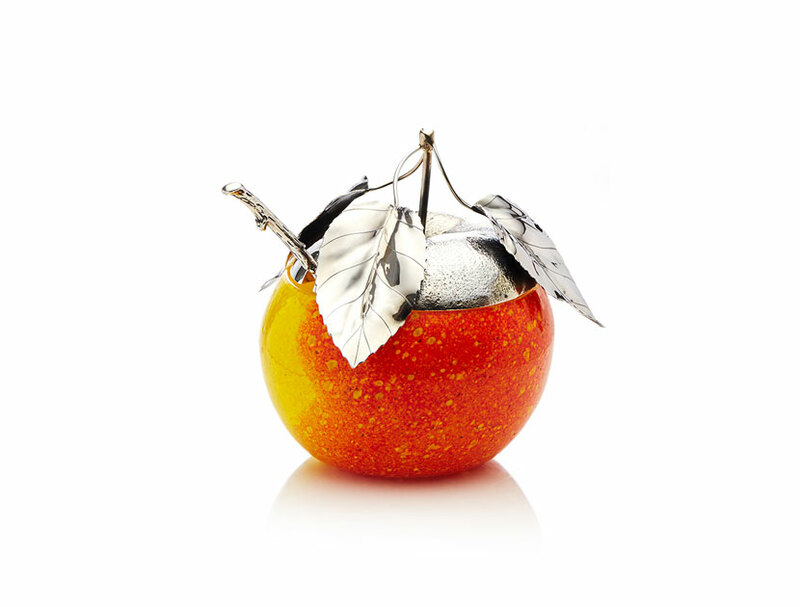 Iconic fashion editor Diana Vreeland famously said that elegance is good taste with a dash of daring—words that describe your mother to a T. One of the perfumes from the Vreeland-inspired series will surely suit her just as well. The book to accompany the scent! 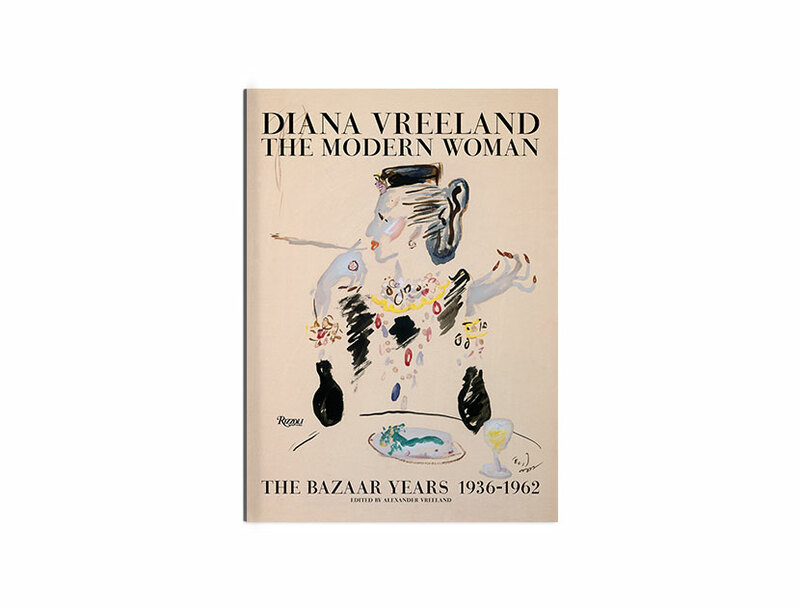 This new compilation of Vreeland’s groundbreaking work for Harper’s Bazaar (edited by her grandson, Alexander) will dazzle your fashionable mother. Your family compares her handbag to Mary Poppins’, and with good reason. She likes nothing more than to be prepared, and feels naked without 15 pounds of essentials on her person. 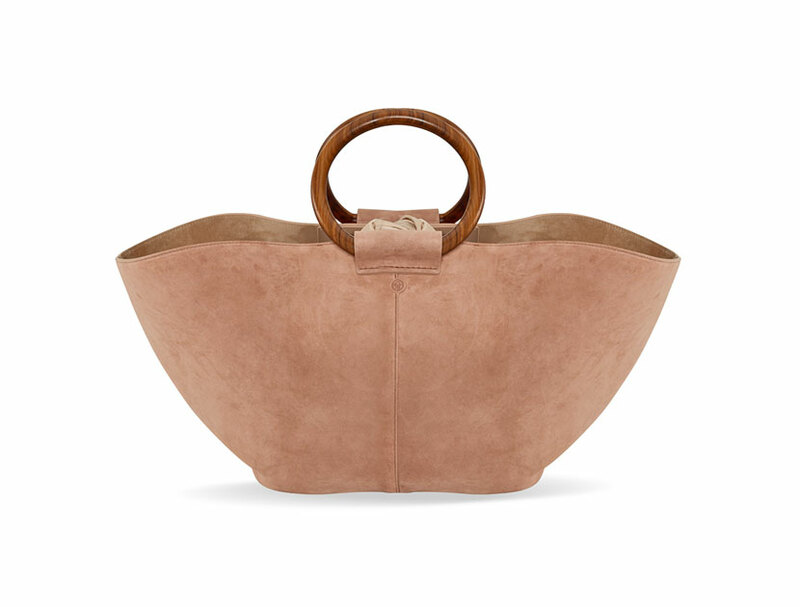 Upgrade her arsenal with this understatedly elegant carryall, which is ample enough to accommodate anything she throws its way. Give her the gift of forever young-looking eyes with this brightening, cooling, and restoring cream from beloved brand Erno Laszlo. 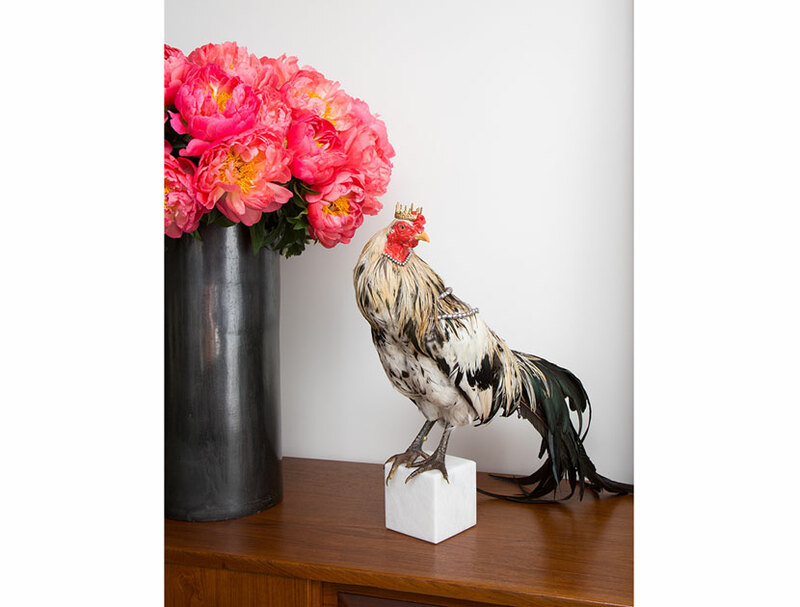 Florist to the stars Eric Buterbaugh’s recent foray into scents takes a unique form in this one-of-a-kind scented rooster, which is his inventive alternative to the fragrance diffuser. You know she’ll love it. etiquette and ERNO LASZLO eye cream. What your mother wants above all else—even a custom handbag—is some quality time with you. And it doens’t get more quality than a relaxing trip for two to Amangiri’s illustrious desert retreat.